Atlantic Salmon Salmo Salar Suppliers, Exporters - Viemkco AS. 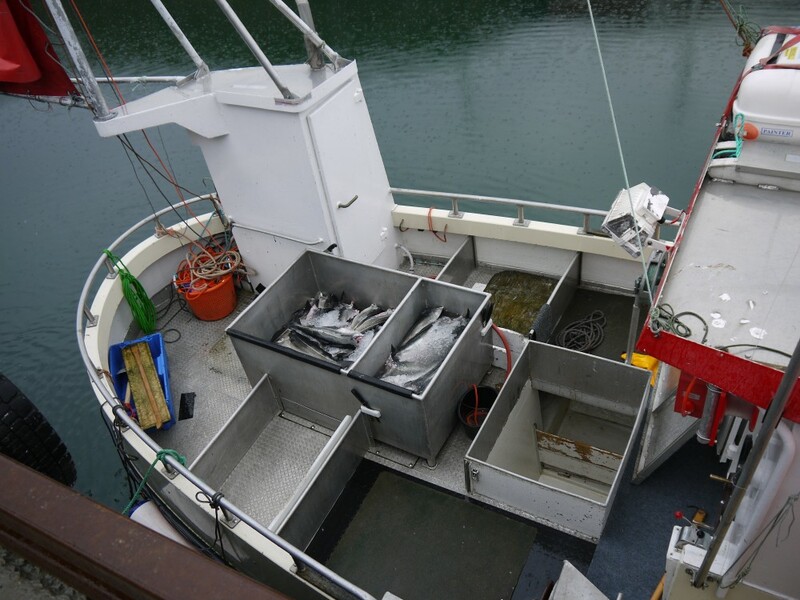 Viemkco AS offers the finest quality wholesale seafood and fish products. Building on a history of solid partnership and cooperation with fishing combineurs, We are able to ensure top quality fish and seafood, right from the ice-cold waters of the North Arctic - Barents Sea. 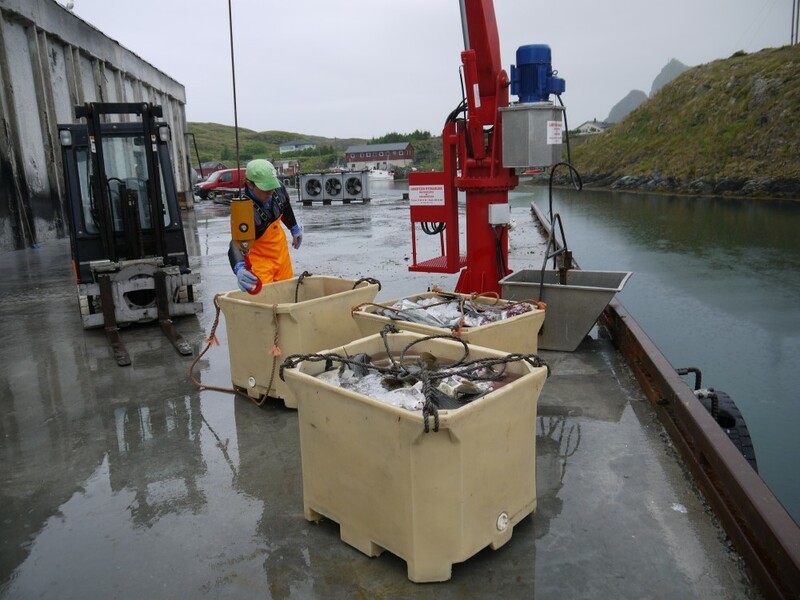 With world-class seafood plants in beautiful Møre og Romsdal county in Nova Ålesund, Viemkco AS's operations exceed the highest global standards for fish processing. 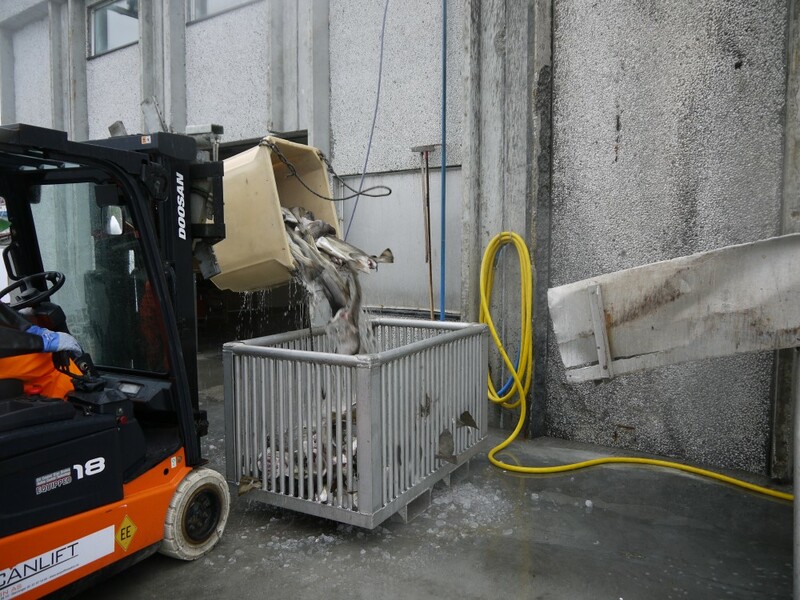 Viemkco AS is a Norwegian company selling fresh and frozen seafood around the world. 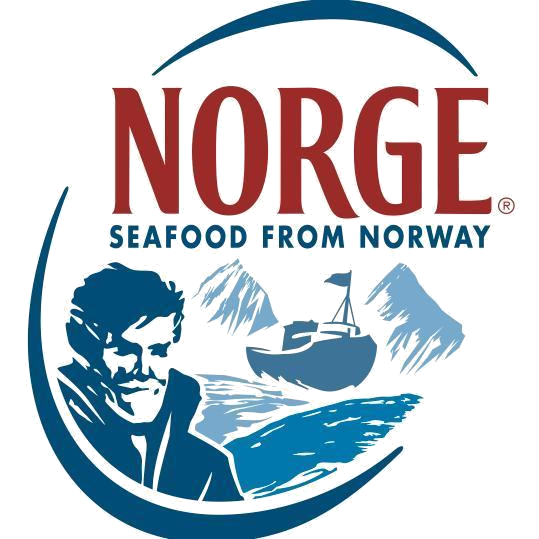 We sell fresh fish mainly in Scandinavia, Asia, the Middle East and Western Europe. We also transport it by plane to other continents. The frozen fish we ship it around the world by vessels.